The Government of Georgia has appealed to Parliament to annual the state fee for Georgian citizens who wish to obtain various official documents from relevant foreign institutions. 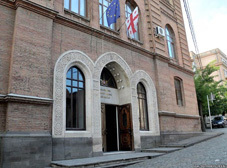 After the confirmation of the amendment by the legislative body, Georgian citizens will request Georgia’s Ministry of Foreign Affairs that all necessary documentation and from any foreign state be granted free of charge. 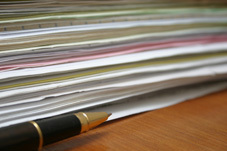 In previous years, Georgians had to pay a state fee for obtaining the documents. The change will come into action in 15 days after Parliament votes for it.